If you’re considering moving house in the near future or are planning a bit of a spring clean, then you may want to think carefully about the equipment you’re going to need to secure heavy and large loads. Some people would rather pay a professional mover to carry out the work, but others are willing to take the task on with their own two hands, which we’ll be discussing in more detail in this article. Often, the problem lies in the fact that when you put all of the items in boxes, it becomes quite a load and the steel tarps may not be able to cover it all. But of course, there are myriad options for making sure that the goods that you are covering are secured well enough so that there is nothing to worry at all. Another tip in this regard is about putting the boxes in the right fashion. Do not just dump them. Think again and put large boxes first. Thereafter in the spaces left, you can fit in the smaller ones, so there will not be any wasted space. Your goods will also not move during transit if everything is packed in tightly, so there will likely be absolutely no damage to your furniture, appliances and mementoes. You can use chock blocks in order to stall your vehicle so that it does not reel under the impact of the weight, as there can be some shifting as the vehicle begins to roll and move around bends. This is why it is imperative to secure your cargo well to make sure that they don’t move. Irrespective of the weight, you can secure your cargo with at least one restraint on the heavy-duty steel tarps. Using this as a criterion, use as many fasteners as you have available, you won’t regret it when your journey begins. Be smart and try to comprehend the entire scenario and make a sophisticated judgment. You can use steel tarps to fasten your cargo in such a way that it does not fall off or the goods in it come out loose, but there are many different types to choose from, and if you’re not prepared, you may not have the essentials you need on the day. The best option is often ratchet straps as these are easy to tighten and loosen, and they’re designs to secure very heavy loads. Most vans come equipped with bars and holes so you can secure items with ease, so be sure to have a good look in the van first. In some cases, the van may already come equipped with a series of straps, and that would mean you pretty much have everything you need to keep the weight secured for your journey ahead. The final check you need to think about is right before you set off. Just try to move a few items and see if there are any that may find a way to move or roll around. 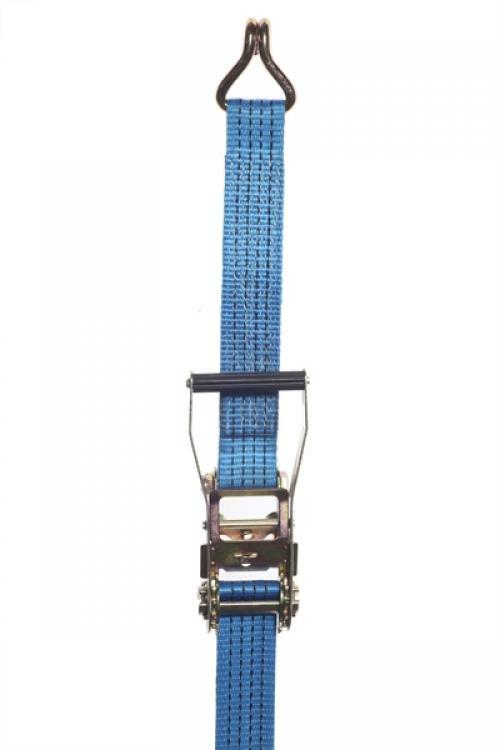 A thorough check of the straps is also a good idea, and as soon as you’re happy you can finally set off. ← Is your car ready for the winter weather?